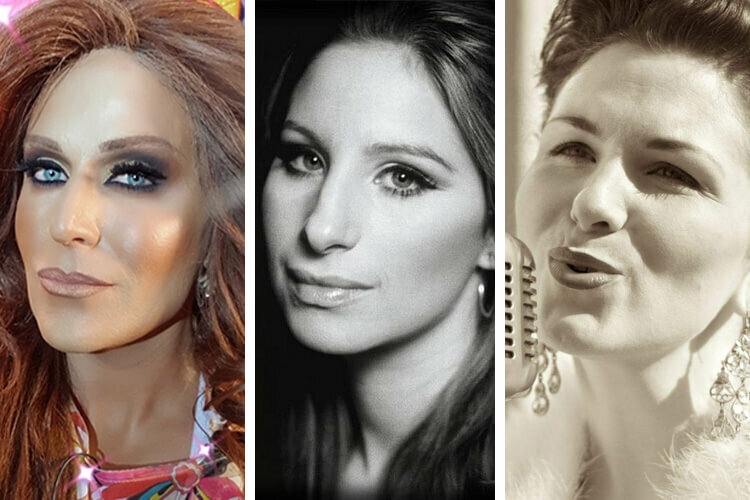 Well Hello Gorgeous – don’t let the January blues Rain On Your Parade – Lady Portia Di’Monte, Northern Ireland’s First Lady of Drag and a very Funny Girl Brings you The Queen Bee of Broadway Barbra Streisand, with Brunch and lots of #HIJINKS from the from the sliver and small screen along with Fun and Games. Join Lady P and special guest act The Queen of Camp Miss Onya Becks. It may only be an hour of high camp, musical mayhem but you’ll want it to last All Night Long. You’d be Nuts to miss it so get booking and say Hello Dolly to the Girls! A Lady P and Me Production.